PHILADELPHIA, August 8, 2011 -- Millennium Surgical Corp has served as a versatile, knowledgeable source of high-quality specialty surgical instruments for more than 23 years. 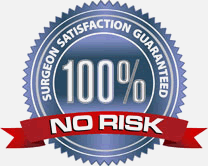 The company leverages an outstanding base of industry expertise and a broad vendor pool to save its hospital and surgical facility clients time and money through the purchase of surgical instruments, while assuring a fit to strict surgeon preferences. 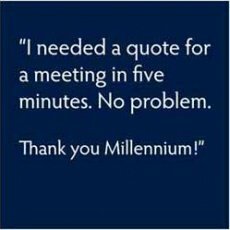 Millennium's president Robert Edelstein was contacted by Claire Larsen of CURE International this past December. Claire is involved in the procurement of medical and surgical equipment for the organization's hospital projects in Africa. 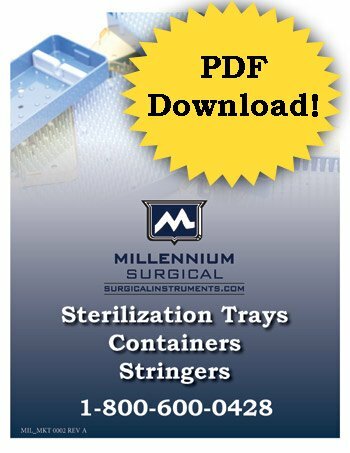 Claire's sourcing needs can vary from an individual surgical instrument; to sets of instruments; to potentially stocking a whole new surgical program. A recent project for a spine and neurosurgical program in Zambia included more than 10 very specialized instrument sets. The facility's surgeons supplied CURE with a detailed list of surgical instruments including references to more than 30 vendors. 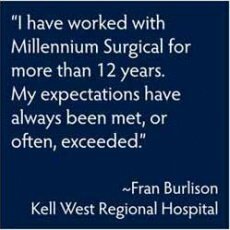 Due to successful past orders with Millennium Surgical, Mrs. Larsen confidently passed along the requirements. 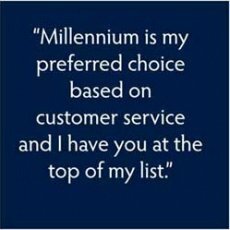 Millennium took the time to organize and research the list, categorizing it into individual instruments and vendors. The results were complied into a detailed workbook including information and pricing on more than 90% of the requested items. 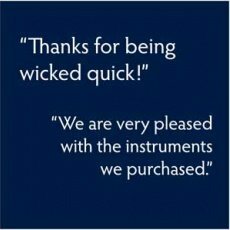 For the instruments Millennium could not supply, the company provided advice on how to go about sourcing those items. 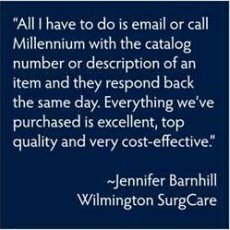 Millennium gave CURE International a solution to a considerably challenging project. 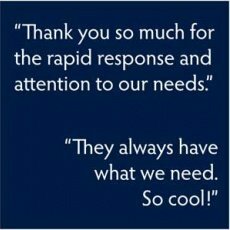 In addition to delivering efficient expertise, procurement costs were reduced without affecting clinical results. 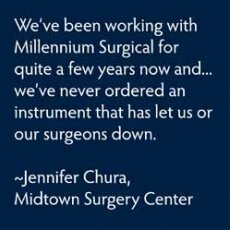 In addition, Millennium recently donated a large assortment of surgical instruments to CURE International in hopes of benefitting surgeons, staff, and most importantly the children CURE International serves. CURE International is the leading provider of specialty pediatric surgical care in the developing world, helping children who have little hope for the future due to curable physical disabilities. 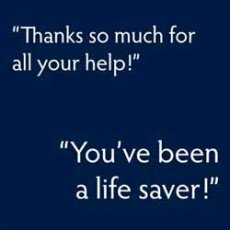 By helping a child walk without crutches, repairing a smile or straightening a back, a life is changed. CURE is training doctors and nurses so that quality care can be accessible to future generations. 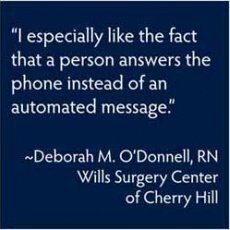 We can help more children with each doctor we train, with the goal of eliminating lifelong disabilities caused by surgically treatable conditions. Visit CURE International at http://cure.org.